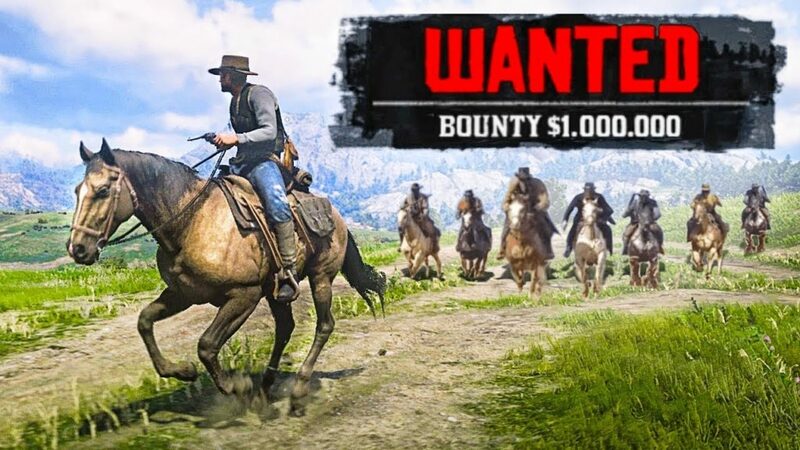 Now lets move on to the last part of the series where we are going to talk about Wanted status and issues with the law in the game. 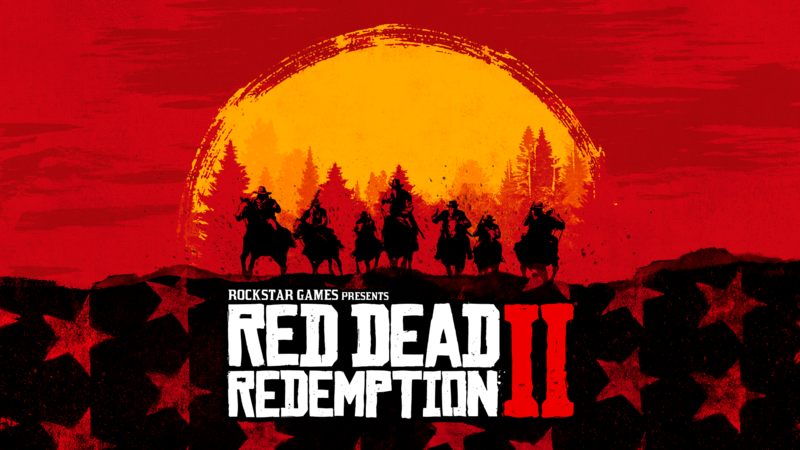 Red Dead Redemption 2 is one of those games where you get to do things in a western world with outlaws and gun slinger and taverns and whatnot, well it is a wonderful world. So let’s get on with it and finish the series with a bang. Public places are well and good for roaming and exploring new places and scouting jobs but committing crimes in a public places such as hitting someone or shooting somebody or commit a robbery then you will have trouble with law. There are moments where you can chase or stop the witnesses of the crime before they flee and tell on you. Not just regular crimes but odd ones like stealing corpses or stealing items from chests. The map shows different safe and alert zones so as soon as you see red on the map, try to get out of the area just like in GTA, or prepare for the trouble headed your way. 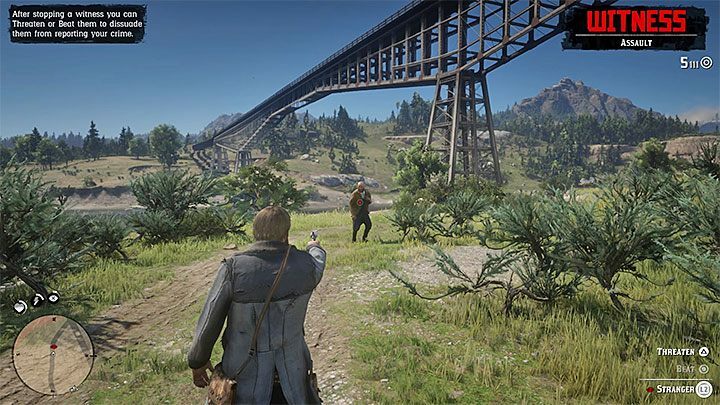 Law and bandits or other gangs can hunt you down if you have a run in with them, the zone gets red and it’s time to get out. 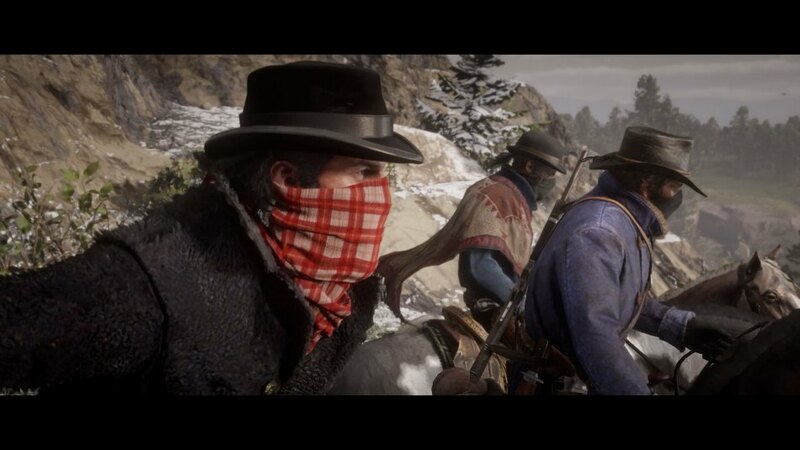 Remember that even if you leave the areas, your crimes are not erased and the same goes for the bounty reward for catching your wanted subject. One thing that works for you by leaving the red zone is avoid the confrontation with the enemies. Covering your face with the bandana before committing a crime is a good thing but you must be prepared otherwise as well. Make sure you are aware of your surrounding and that there are no people in the area. Scout the place, around the place you are about to rob, or a stagecoach. Some establishments run shady business out back, you can force the owners to unlock the back doors and to get better rewards, kill anyone you find in there and loot their corpses for more and extra money. Paying penalties for the committed crimes on time is a good idea especially if you have enough money. Penalties will go up as you commit more and more crimes and get into more trouble with the guardians of the law and bounty hunters. Visit post office to pay off your penalties and try to do that whenever you can. 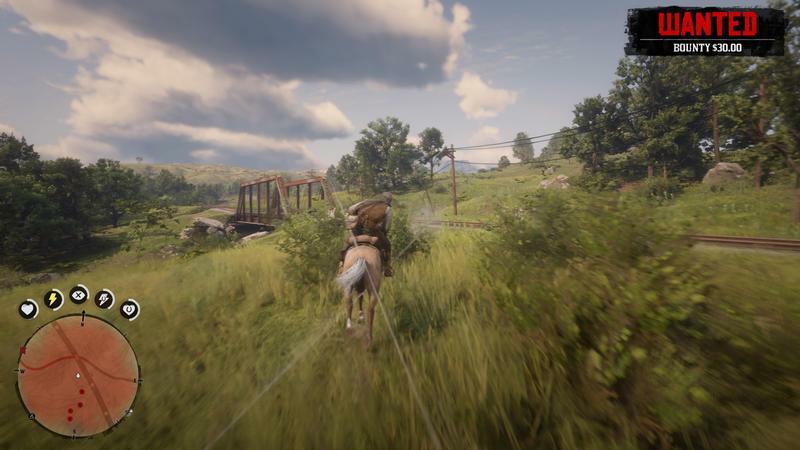 Hitting pedestrians while riding a horse in certain location is easier than you think. 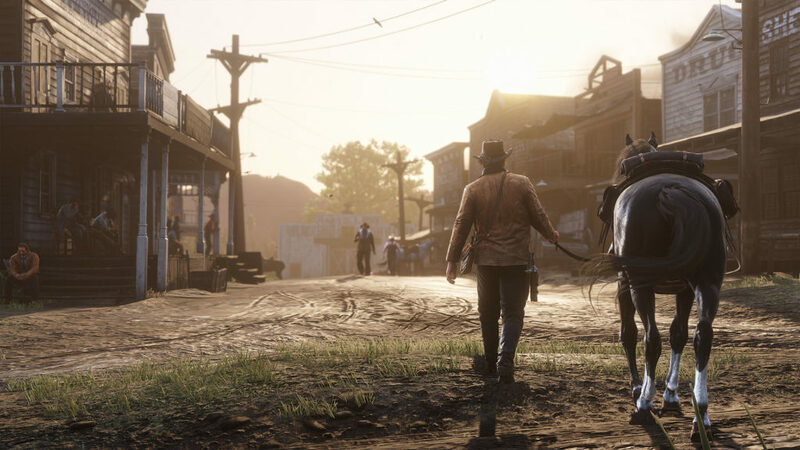 Just be on the look out especially in cities like Valentine, Strawberry and Saint Denis. These cities are densely populated by foot traffic and riding a horse can trample people and you will get into trouble even when you are not looking for. You can get on the wanted list just like that and your bounty will bump up and people will come to catch you. Move slow in the city on a horse and avoid people because they may suddenly appear on the street. Thank you for keeping up with the series and we will bring you more tips and tricks.